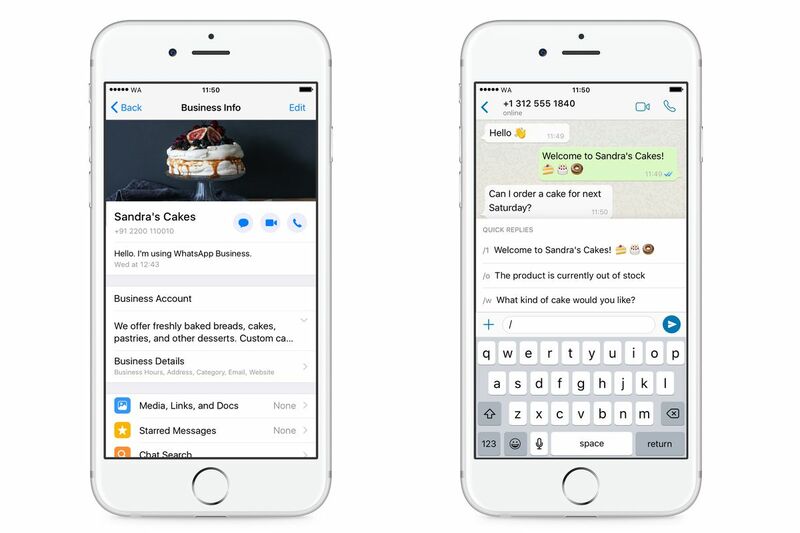 The WhatsApp Business app should not be confused with the WhatsApp Business API, a paid service designed for much larger companies. The API allows businesses to send out notifications like boarding passes and receipts, as well as respond to customer queries. It’s currently one of the few ways WhatsApp monetizes itself directly.